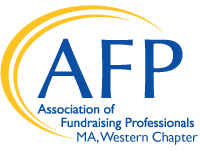 The Western Massachusetts Chapter has been providing fundraising professionals in our region with educational, networking, and professional advancement opportunities since 1994. The Western Massachusetts Chapter serves fundraising professionals throughout Western Massachusetts including Worcester, Hampden, Hampshire, Franklin and Berkshire counties. 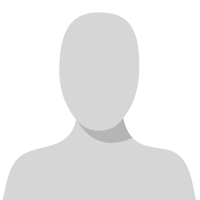 Professionals from outside of our region are also welcome to join and attend meetings. Sign up for our newsletters and notices - including invitations to events, job postings and more!